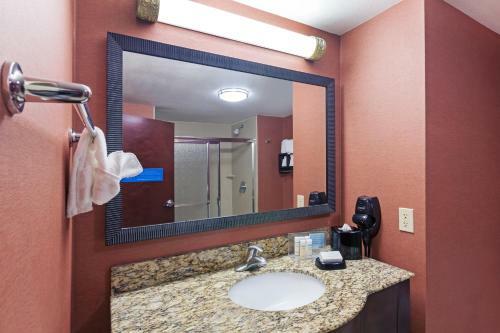 Located just off Highway 90, this Morgan City hotel offers rooms with free Wi-Fi and a 32-inch flat-screen TV. 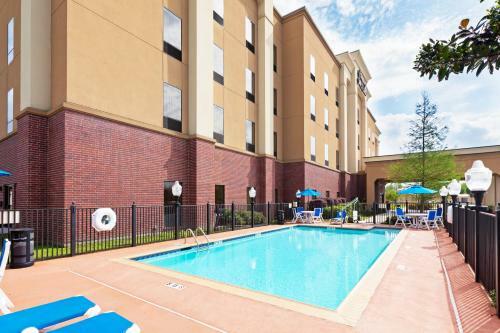 It features an outdoor pool and Lake Palourde is 2 miles away. 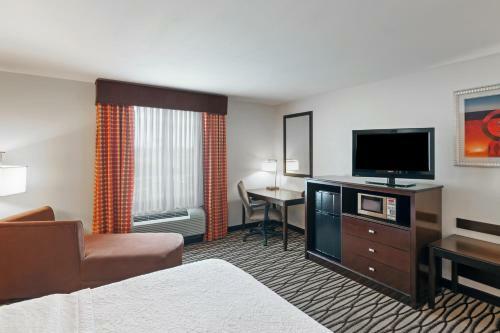 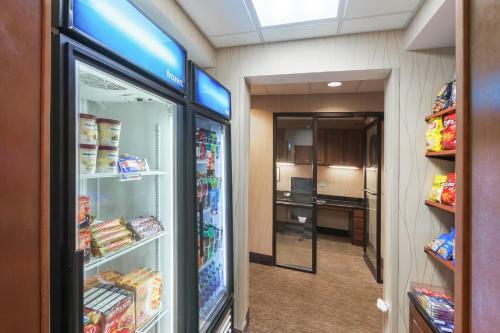 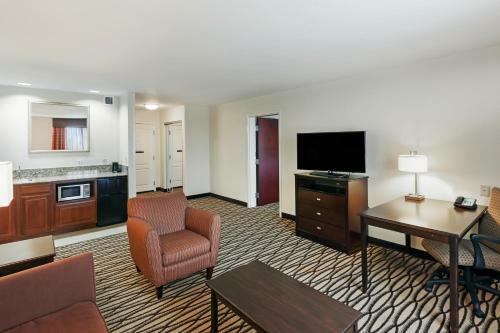 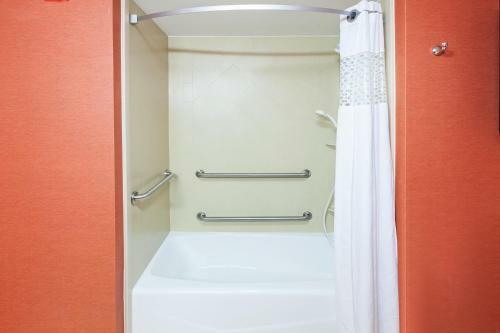 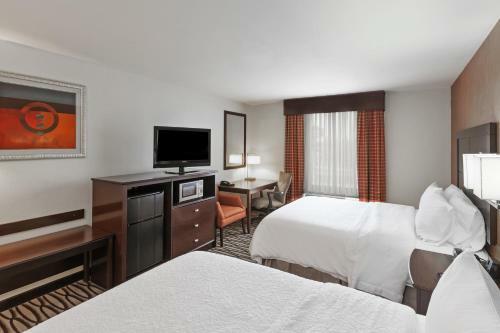 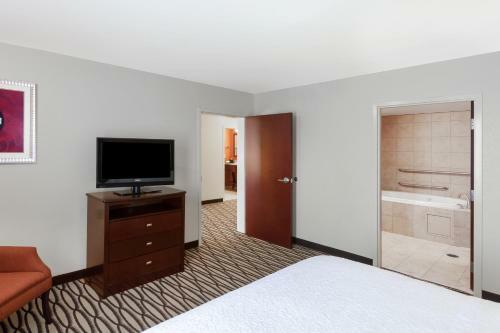 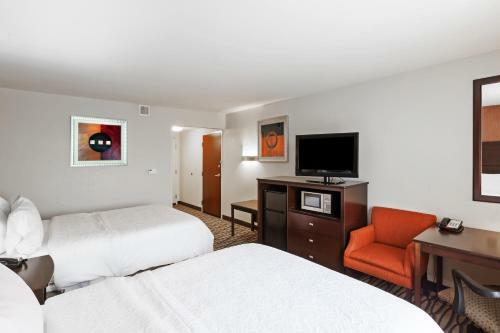 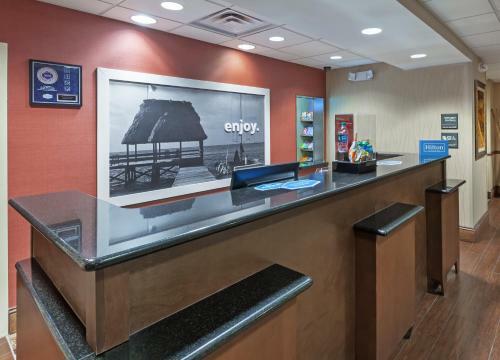 All warmly decorated rooms at the Hampton Inn & Suites Morgan City include a refrigerator, microwave and coffee maker. 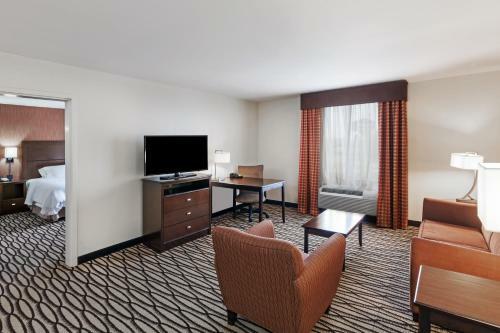 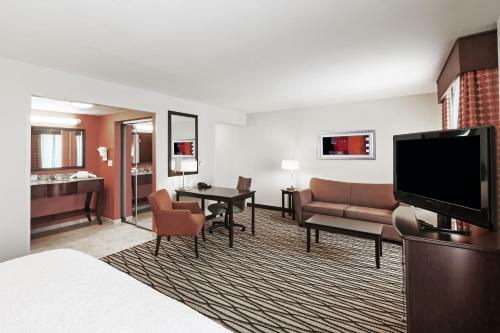 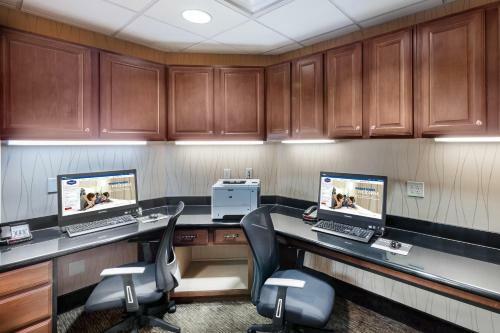 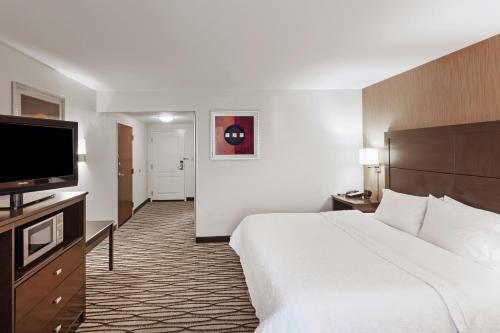 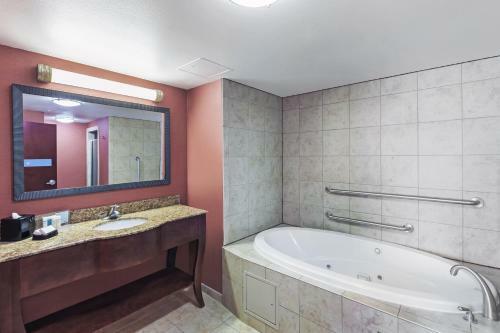 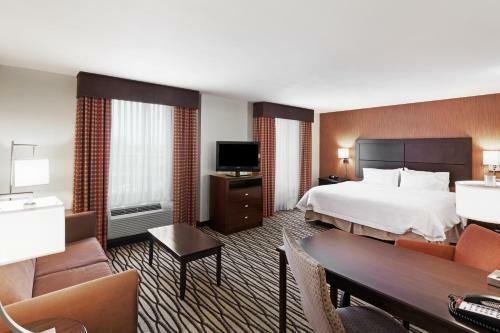 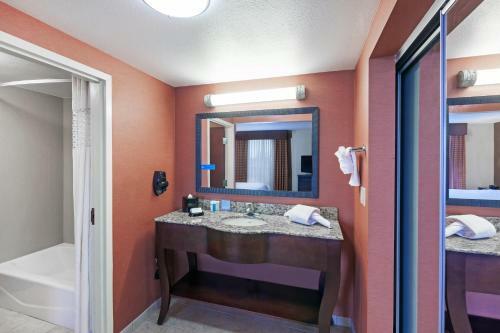 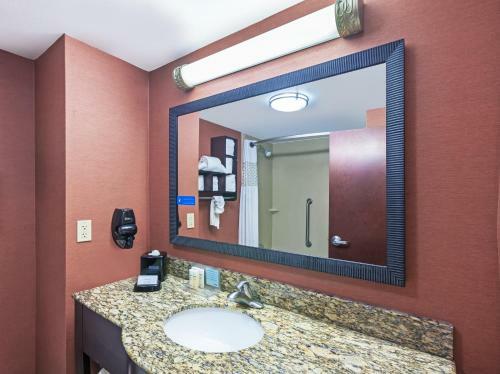 A large work desk and free bathroom amenities are provided in every room. 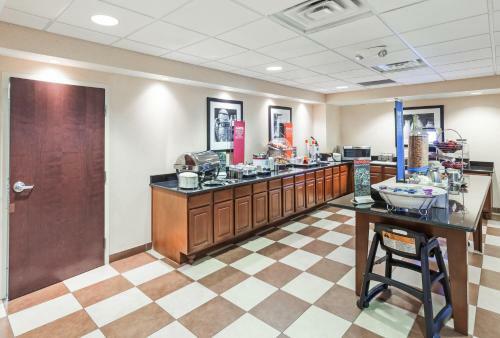 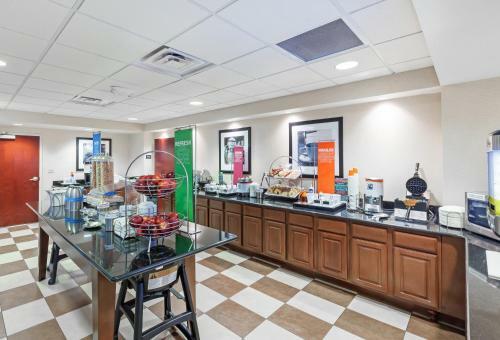 This hotel offers a daily breakfast and has a convenience store on site. 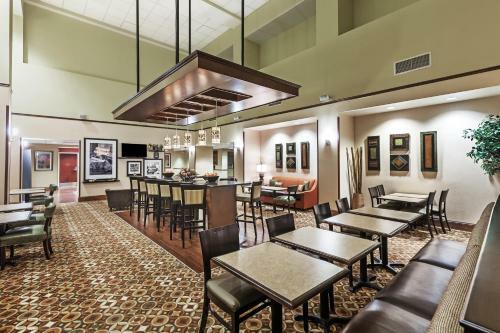 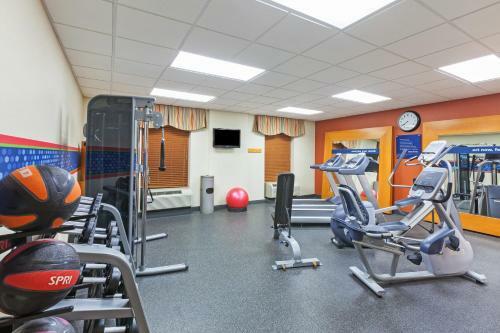 Guests can use the 24/7 business center or enjoy free access to the on-site fitness center. 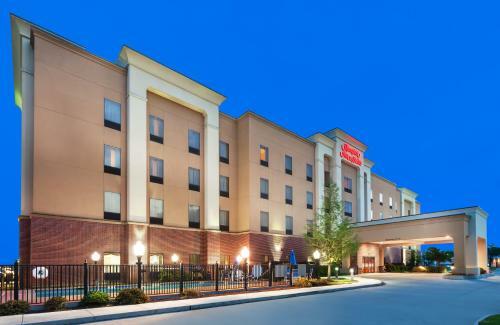 The Morgan City Hampton Inn is just 1 mile from Cypress Manor Museum and Atchafalaya Golf Course is 7.8 miles away. 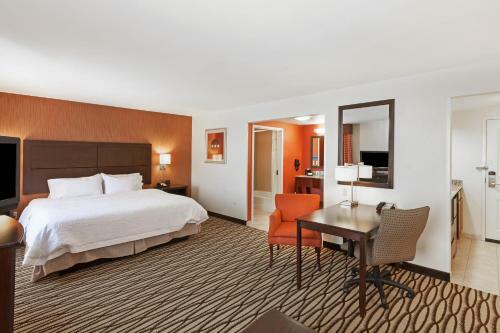 Guided area swamp tours are offered at Cajun Jack’s Swamp Tours, just a 10-minute drive away. 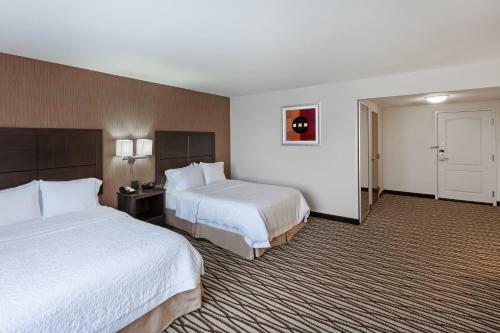 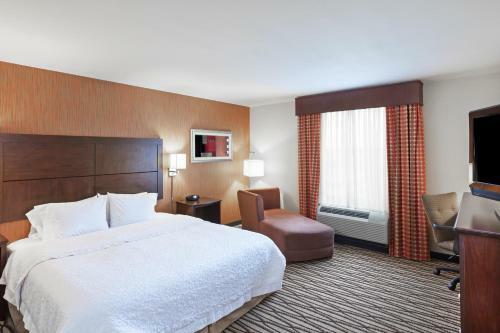 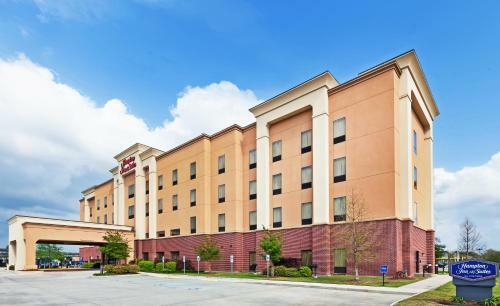 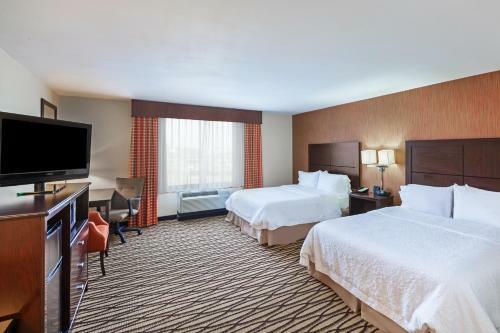 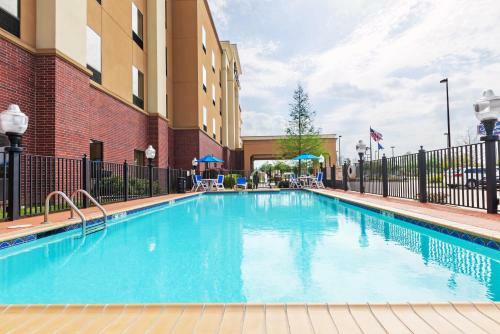 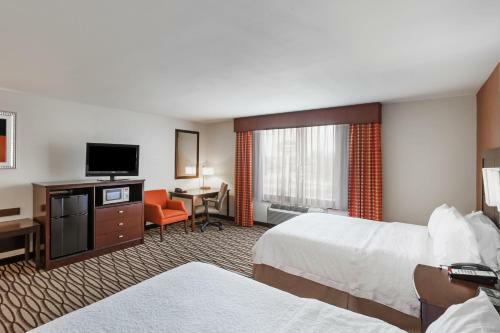 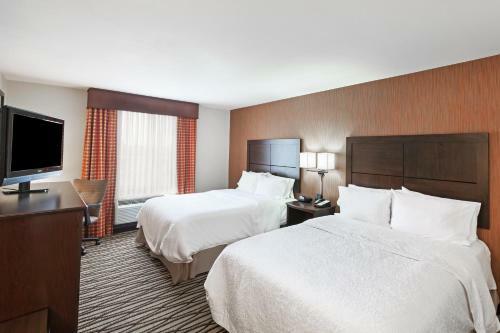 the hotel Hampton Inn & Suites Morgan City so we can give you detailed rates for the rooms in the desired period.